1Password works with all the sites you visit on the web. Set up the 1Password extension to get started. Use the 1Password extension to save and fill passwords, and sign in to sites in Safari, Chrome, or Firefox. Use 1Password to fill and save in Safari and other apps. Use 1Password to fill and save passwords in browsers and other apps. Once you’re comfortable saving and filling passwords, see how else the 1Password extension can help you stay safe and productive online. Replace old passwords with strong, unique passwords that you don’t have to remember. Sign in to sites quickly by pressing Command-Backslash (\) on your Mac or Ctrl + backslash (\) on your Windows PC. Along with passwords, 1Password can also fill your saved credit cards and addresses. 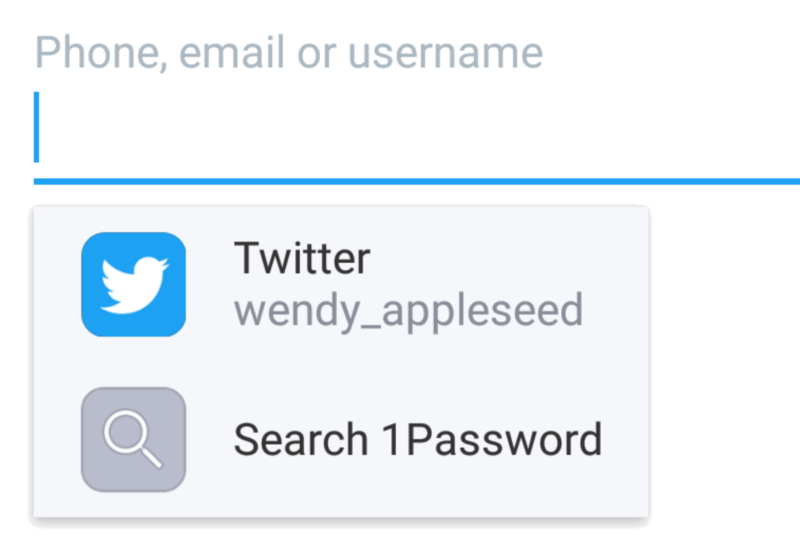 1Password works as an authenticator for all your one-time passwords and two-factor authentication codes. 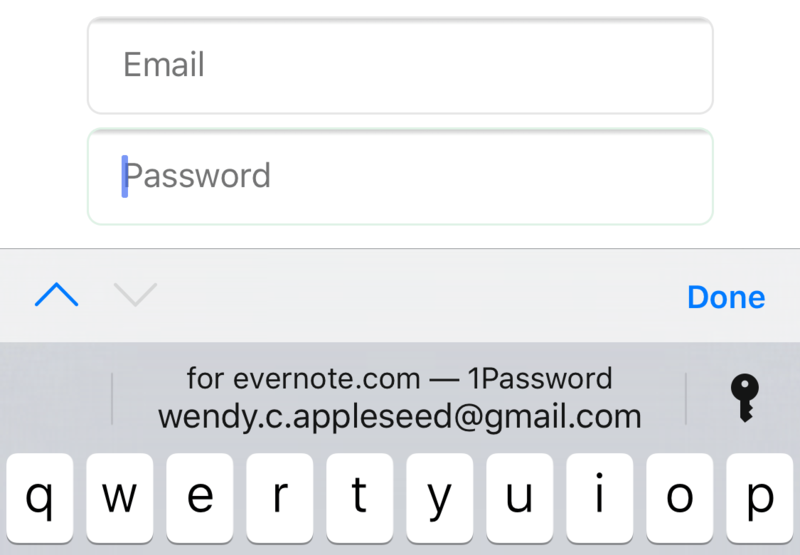 When automatic filling isn’t an option, you can copy passwords directly from 1Password into your apps. Learn what to do if 1Password isn’t working in your browser.